Thirteen-year-old Kate was diagnosed with Type 1 Diabetes when she was only two-years-old. 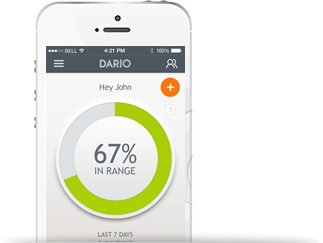 Her Diabetes Awareness Dog helps her to be aware of when she is having low blood glucose events and her Dario helps keep track of all her glucose readings. Check out the video here.